At your holiday party, you're bound to have as many people gather around your home bar as your Christmas tree. It's the perfect place to pull up a chair or stool and catch up with your friends and family over a cold drink. Make sure you use these handy tips to dress your bar up for the holidays this year. Nothing makes a home feel more in the Christmas spirit than a few strings of lights. Whether you choose large bulbed colored lights or thinner white ones, they'll add ambiance to your home bar. Depending on the shape and style of your bar, you can use your lights differently. Consider running them along the edge of your bar, under-lighting the glass surface of your bar or stringing some under the main surface for a fully festive look. Aside from Christmas lights, the best way to get a space in the spirit quickly is with holly, mistletoe and garland. Hang it above the bar, run it alongside the main surface or have it outlining your liquor cabinet. It doesn't just add a seasonal touch into your space, but it injects a burst of color and a sense of winter liveliness. 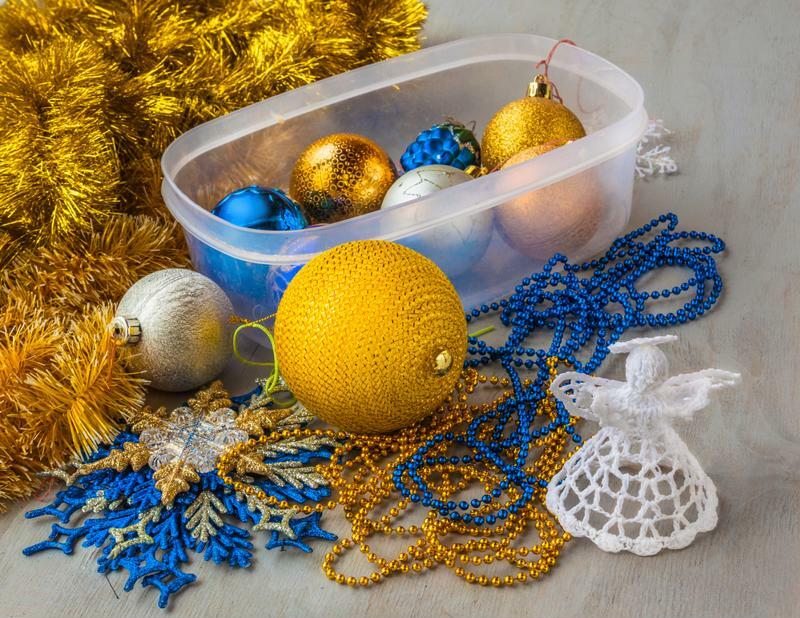 Try adding some ornaments, popcorn string or pine cones as well for an extra Christmas touch. Use garland and ornaments to decorate your bar like the tree. Whether it's a Santa mug or a jingle bell martini glass, seasonal glassware is a great way to spruce up your home bar for a holiday party. Display it prominently and serve your guests with this fun and festive touch. Your normal margarita and pint glasses won't mind the night off. Rather than just whipping up your classic margarita in the frozen concoction maker, add a little green or red dye to make these drinks truly festive. This will make both your glasses and your margarita maker look more seasonal. If you don't want to use food-safe dye, there are other ways to make your drinks Christmas-colored. Consider grenadine, red liqueurs, creme de menthe and other traditional mixers that can add a bit of flair. Your fellow Parrotheads at Margaritaville Cargo remind you to drink responsibly, follow all laws and enjoy the holiday season.